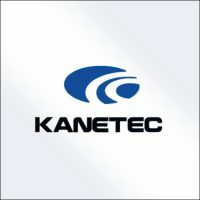 Kanetec has been at the forefront of magnetic tools and equipment since 1959. 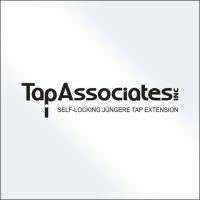 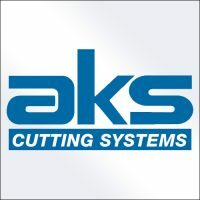 The company has expanded their Magnetic Bases, Tools, and Chuck lines with the latest technology and electronic controls. 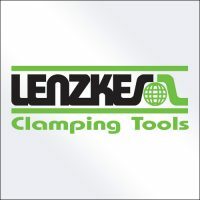 Lenzkes clamps help with QMC-Quick Mold Change, QDC-Quick Die Change, SMED-Single-Minute Exchange of Die and other machining/safety issues. 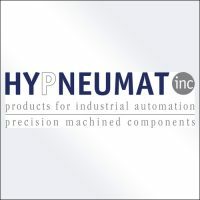 Their Free Trial program allows use in real-time working situations (such as Stamping, Milling, and Injection Molding) without obligation to purchase. 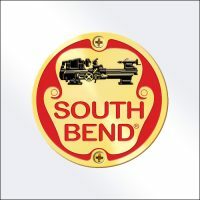 South Bend Lathe manufactures precision metalworking lathes. 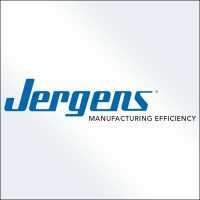 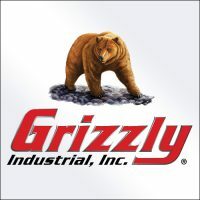 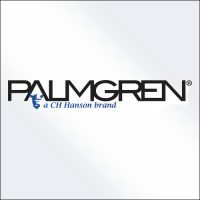 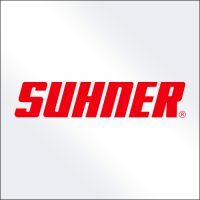 Utilizing Meehanite bed castings, Allen Bradley controls, German and Japanese precision made bearings, South Bend makes sure that no aspect of the quality is compromised. 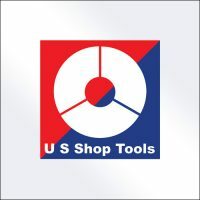 US Shop Tools offers over 80,000 items for your everyday metalworking and shop supply needs. 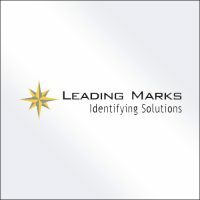 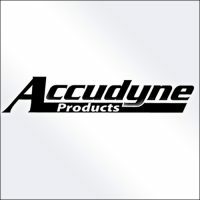 Products, Inc.lude lathe or mill workholding, toolholding, cutting tools, measuring tools, abrasives, materials and shop supplies that, Inc.lude same day shipping on in stock items.